The FREE Network Makes Global Connections! 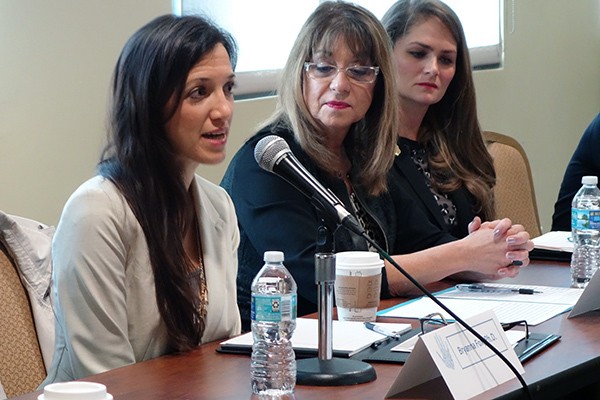 The University of South Florida, The FREE Network, and community partners came together to explore challenges and opportunities in ending human trafficking and supporting survivors. End Human Trafficking: A Community Approach was a great opportunity to brainstorm solutions to this complex problem.